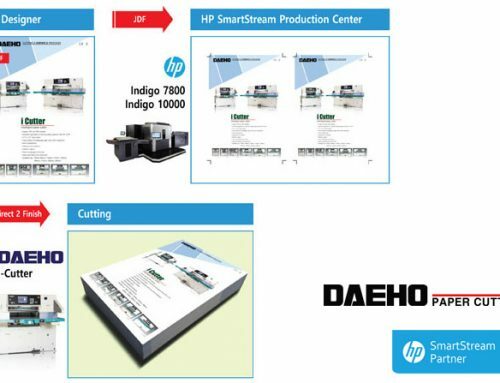 DAEHO Machinery started to export Paper cutter to Indonesia in 1986, During 30 years, DAEHO export many different types of Paper cutter to more than 40 country. 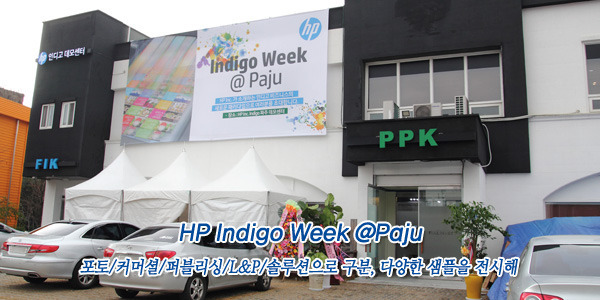 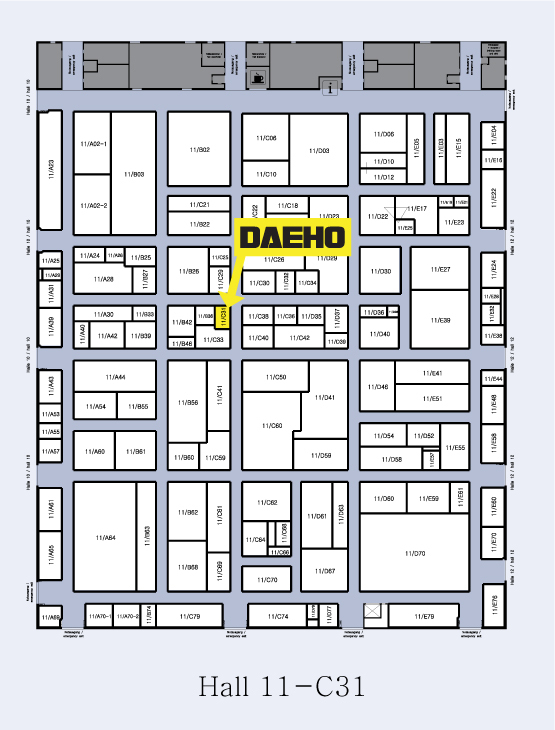 Until now, DAEHO are able to develop unique technology with years of research of our R&D team. 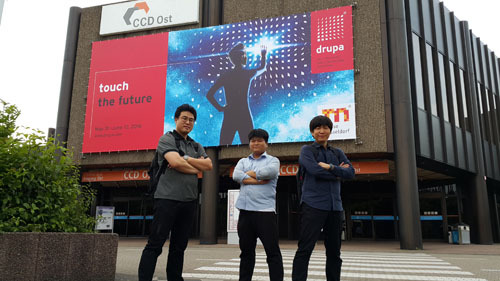 It leads to good reputation while we take part in many exhibitions and acquire certificates from international certificate authorities and allows us to extend the market share by opening branches all over the world. 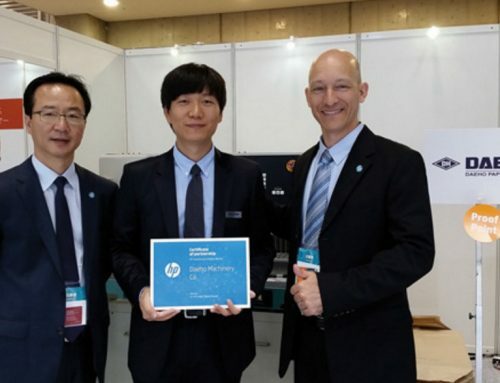 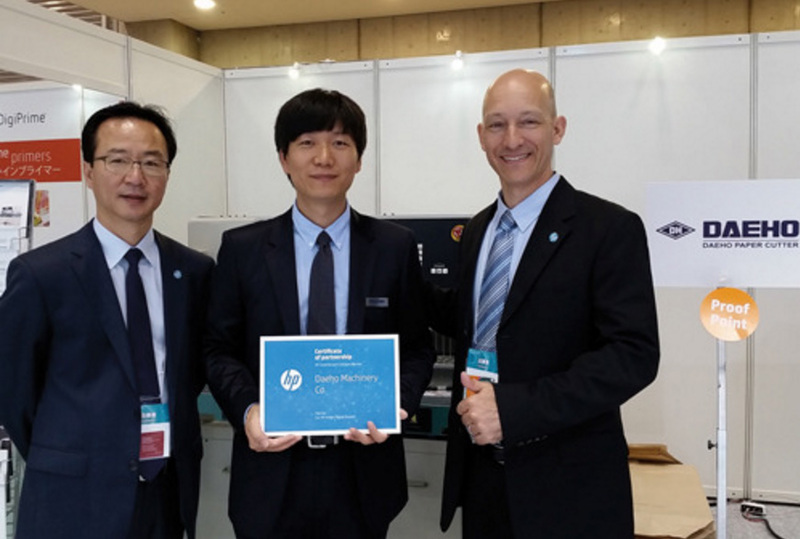 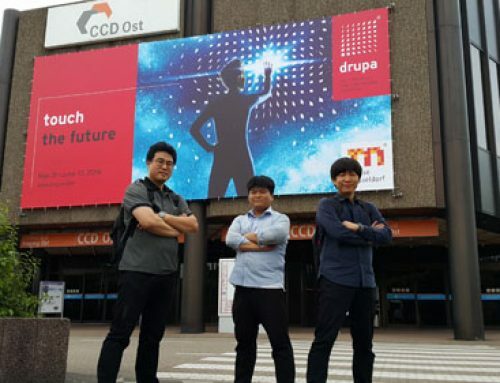 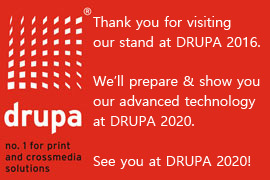 What does DAEHO show at DRUPA 2016? 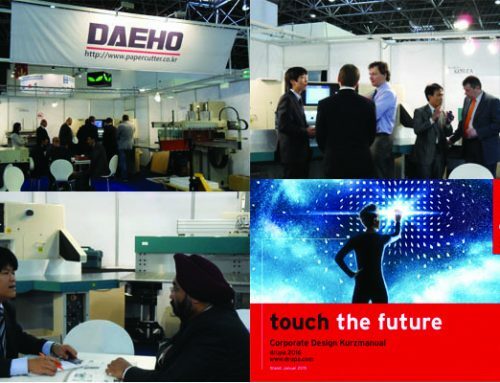 – This module scan the bar-code at banner sheet. 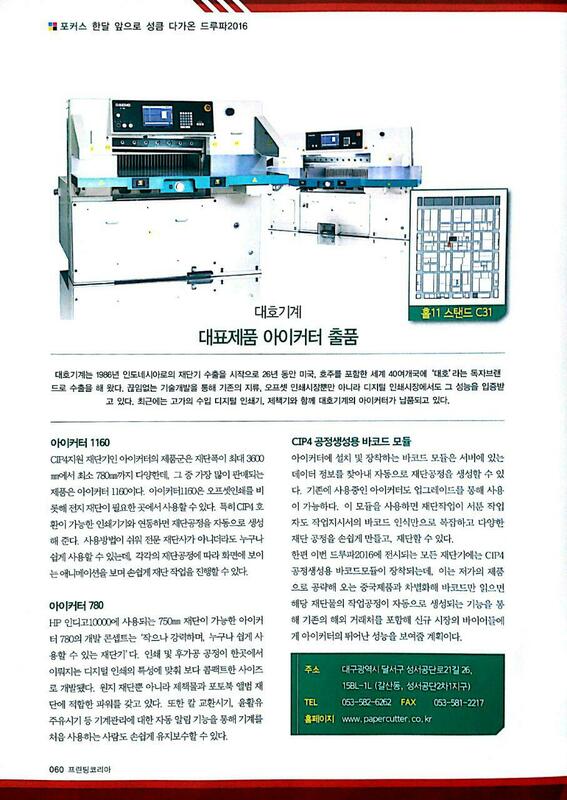 – Search the JDF file and Creative cutting process. 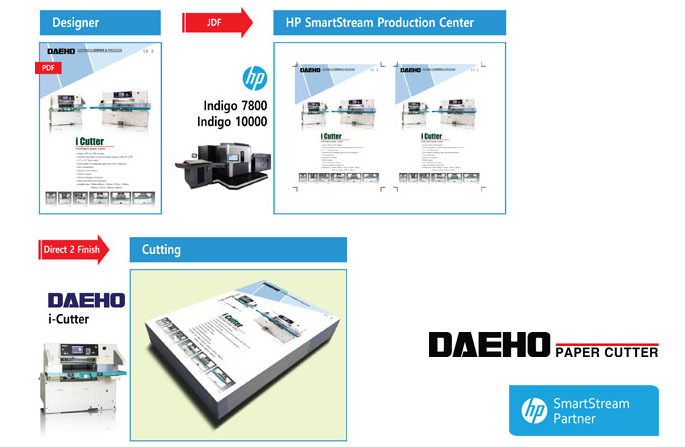 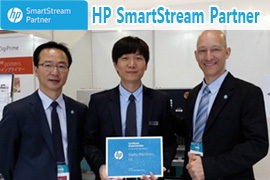 What is i-Cutter with HP SmartStream? 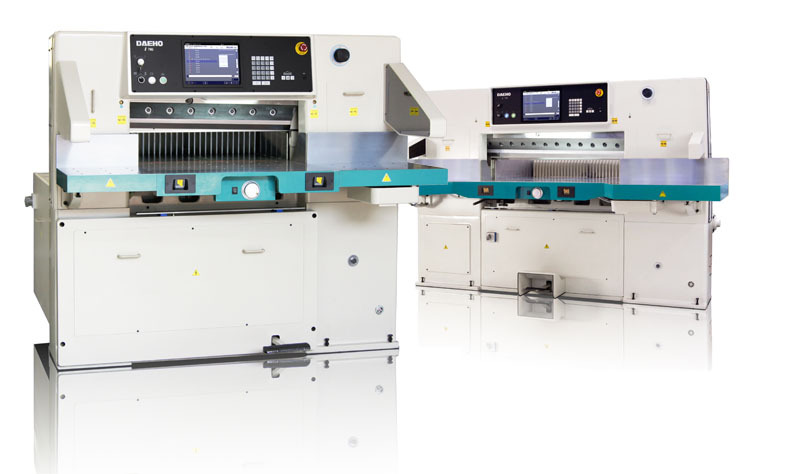 We promise to put many efforts into providing you with the latest technology as well as the best quality product. 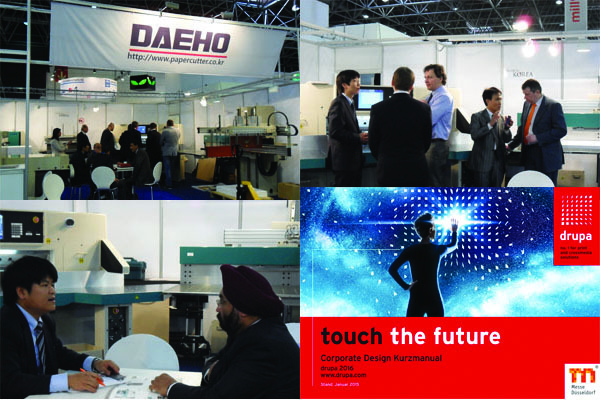 Also, we will make our best efforts to be a front-runner in the market.